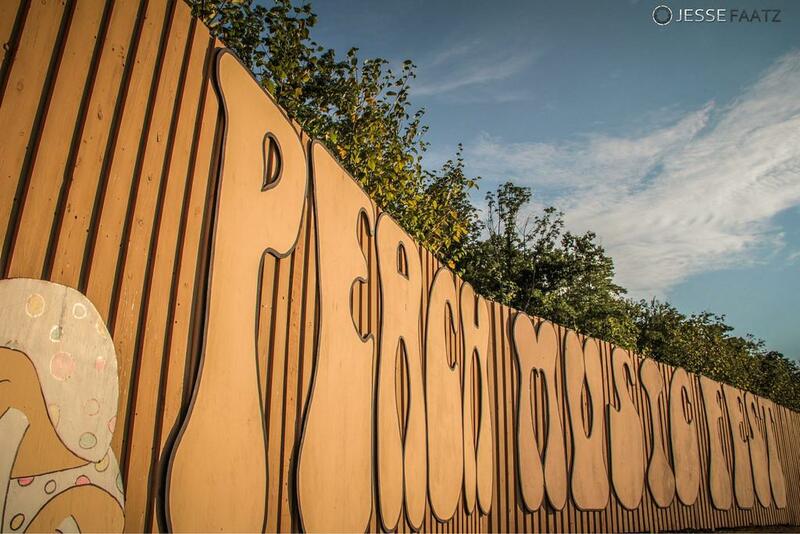 I'm headed to the Peach Music Festival, "The Peach," and you're all coming with me. For those of you who've been walking the Camino de Santiago for the past three years, The Peach is a festival started in 2012. Affiliated with Rock n' Roll Hall of Famers, The Allman Brothers Band, it's four days of music - three stages worth, actually - on a ski resort in summer complete with camping, water park, food trucks and craft beer. Lot's of craft beer. This year there are 52 sets of music anchored by two nights of Allman Brothers Band, two nights of the Trey Anastasio Band, Tedeschi Trucks Band, Government Mule, and the list of headliners goes on. I forgot to mention that night one features George Clinton and Parliament Funkadelic. No word on if he's coming in on the Mothership. I'll keep you posted. Bob Weir and Ratdog, and the Further Bus were both supposed show. Neither are. Bob Weir has an undisclosed issue and has cancelled all of his tour dates into 2015. Further hit a PR roadblock. On the local and indie front, Big Leg Emma will perform on Saturday afternoon followed by a host of other PA/NY/NJ talent. It's going to be a good couple of days. So here's the deal, Reader readers. 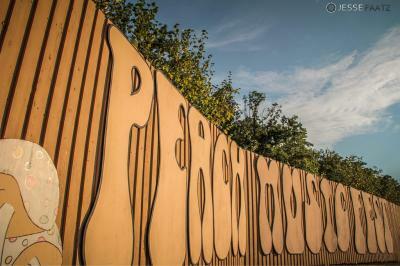 From August 14-17, I'll be sending "Postcards from the Peach." There will be additional photos and links on twitter. But the meat will be right here. This is the end of the road for the Allman Brothers Band, so who knows what we'll find. It's going to be a socio-poli-cultural event that is sure to challenge the senses. It's unlikely that these four days of peace and music are going to turn into a fences down free-for-all, but if it does, you'll read it here first.